It’s heartbreaking to think that a state has erased the parents of children and put a family in legal jeopardy, simply because of discrimination against gay and lesbian couples. But that’s what happened to a gay couple in Texas after what they described as the “magical” birth of their twin boys. 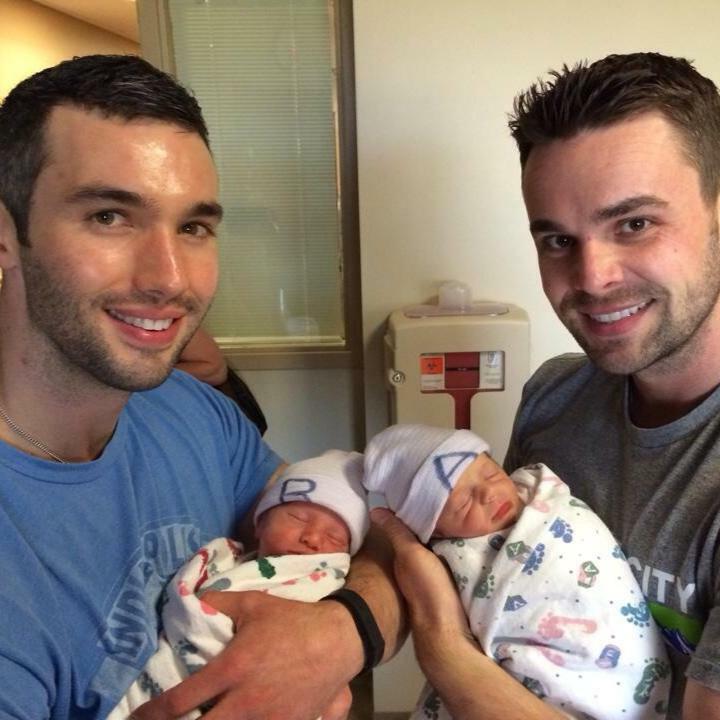 Jason Hanna and Joe Riggs are the proud fathers of Lucas and Ethan, who were born in April, after they’d connected with a surrogate mom, CharLynn.